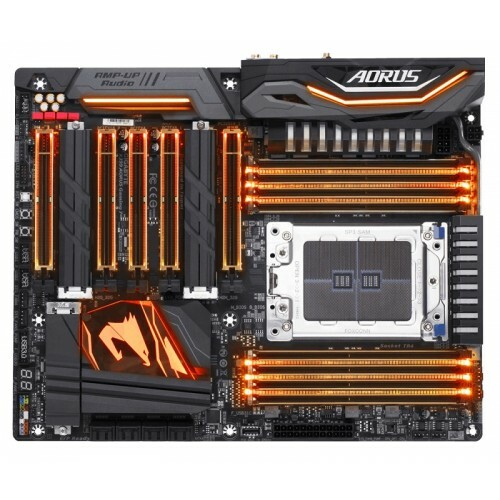 Gigabyte X399 AORUS Gaming 7 AMD ATX TR4 socket ryzen series CPU support Threadripper™ processor & Quad Channel DDR4 maximum 128GB memory motherboard has the capability of Fast Front and Rear USB 3.1 Gen 2 Type-C™ and Rear Type-A Interface & Triple Ultra-Fast M.2 with PCIe Gen3 x4 interface and Thermal Guard slots. 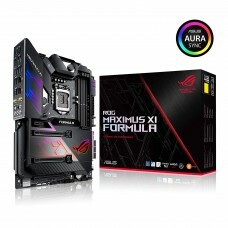 Considering the graphics, it has 4-Way Graphics Support with Dual Armor and Ultra Durable™ Design with RGB FUSION with Multi Zone LED Light Show design that support Digital LED & RGB LED strips having 2-Way AMD CrossFire™ & NVIDIA® SLI™ technologies. 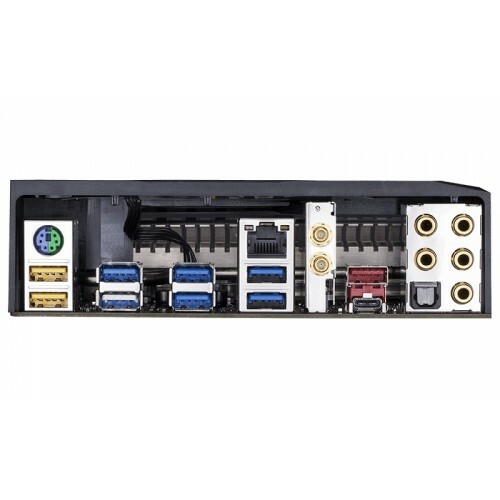 Killer E2500 GbE LAN Gaming Network motherboard has the facility of Server-Class Digital Power Design & Gold Plated Solid Power Connectors, HD Audio with Smart Headphone AMP and WIMA audio capacitor, Smart Fan 5 features Multiple Temperature Sensors and Hybrid Fan Headers, Ultra Durable™ 25KV ESD and 15KV Surge LAN Protection, Precise Digital USB Fuse Design for Stronger Protection and GIGABYTE UEFI DualBIOS™ with Q-Flash Plus USB por. This ultra durable mainboard also have APP Center Including EasyTune™ and Cloud Station™ Utilities with Sound BlasterX 720° Audio Engine Solution for 4K Gaming and Entertainment at best price in Bangladesh. 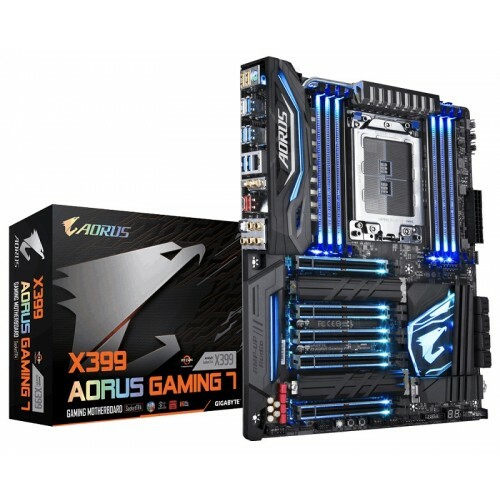 Order latest AMD board with 3 years of warranty facility from our online shop to have the delivery at your destination.